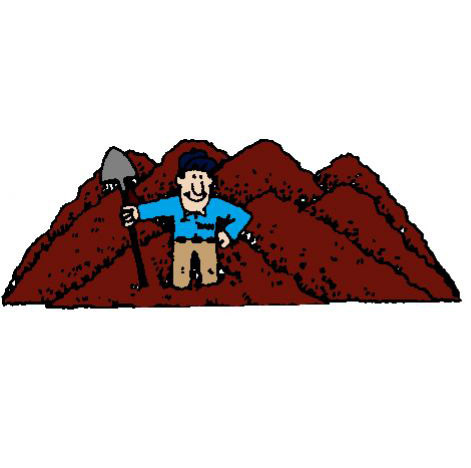 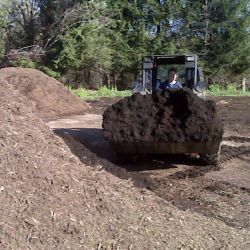 We offer 4 types of bulk bark mulches including the "Best Bark in the Valley!" 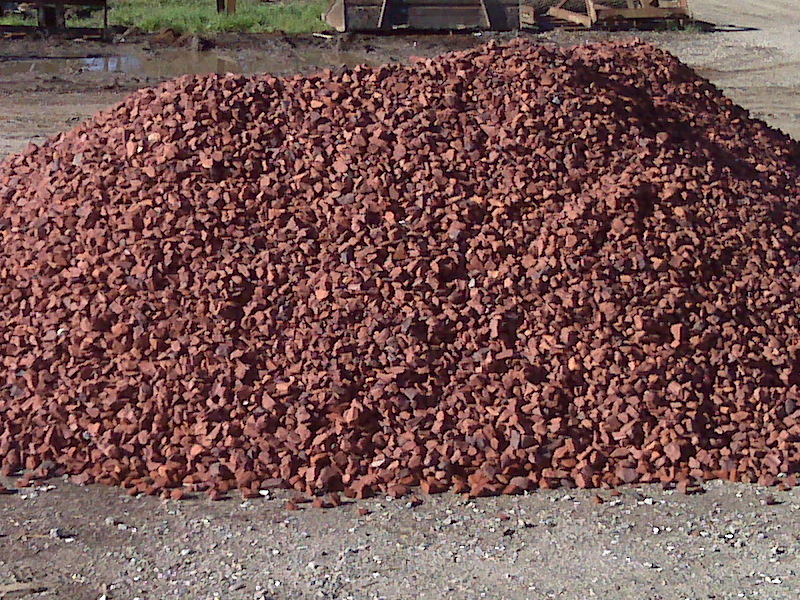 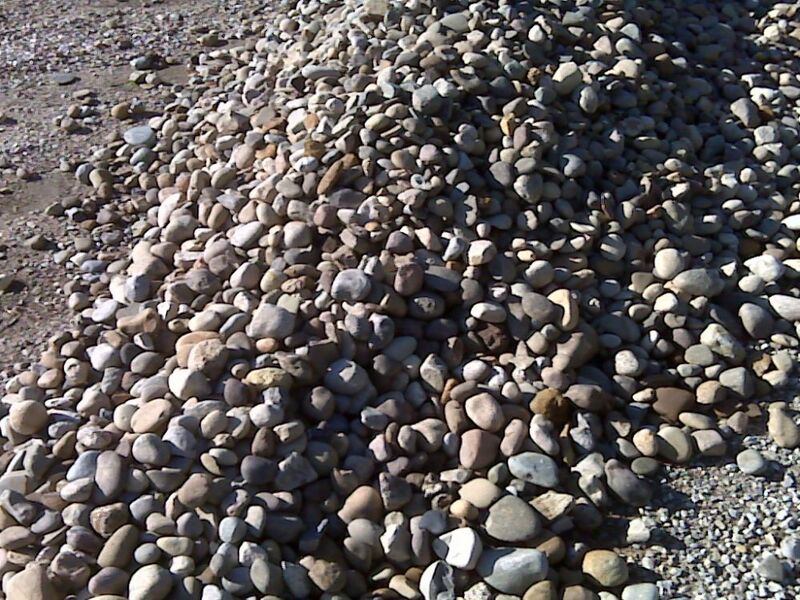 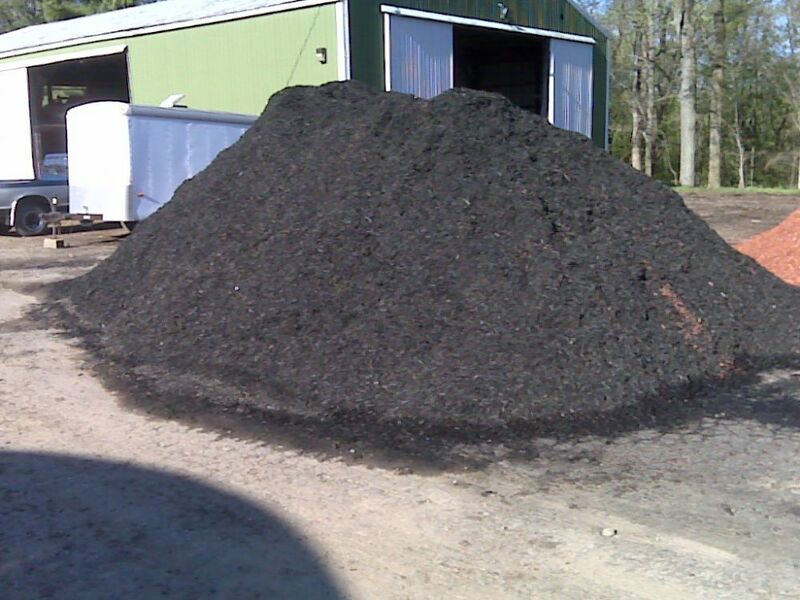 Plus we stock several gravel mulches for a permanent solution! 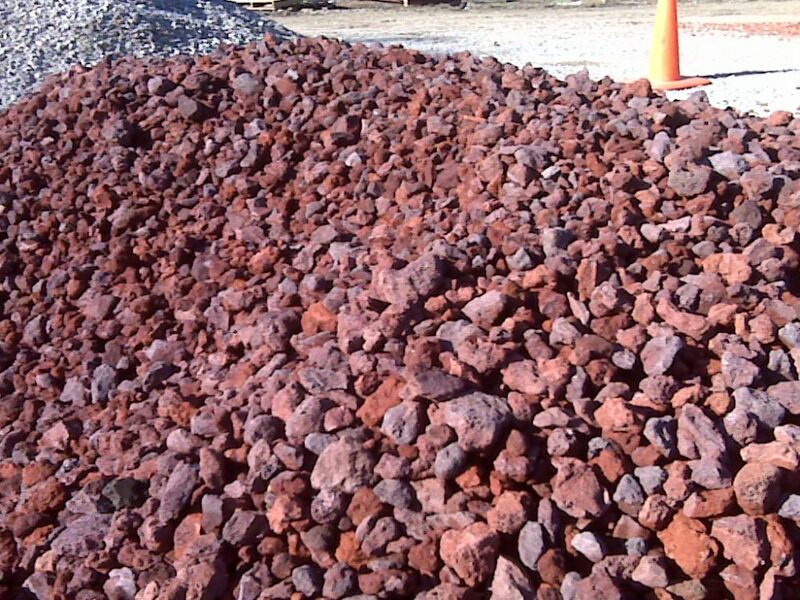 Prices noted are as of May 1st 2013. 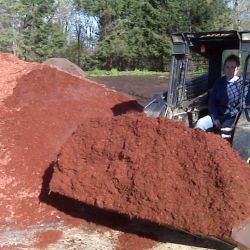 Our Best Bark Hardwood Mulch is uniformly shredded bark from 1 source. 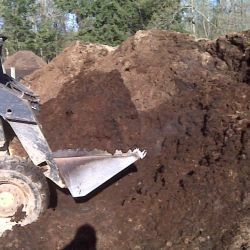 We age it ourselves to avoid any anerobic decomposition. 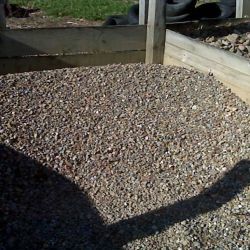 At $27.95 for our large loader scoop, it is the best value. 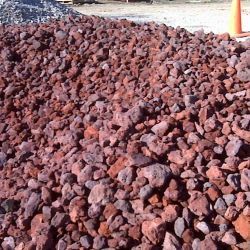 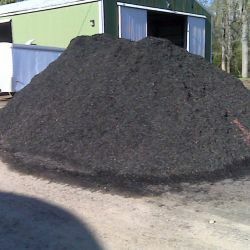 Our red and black dyed mulches are a high quality, uniformly ground mulch that gives you high contrast color options at $36.50 per scoop. 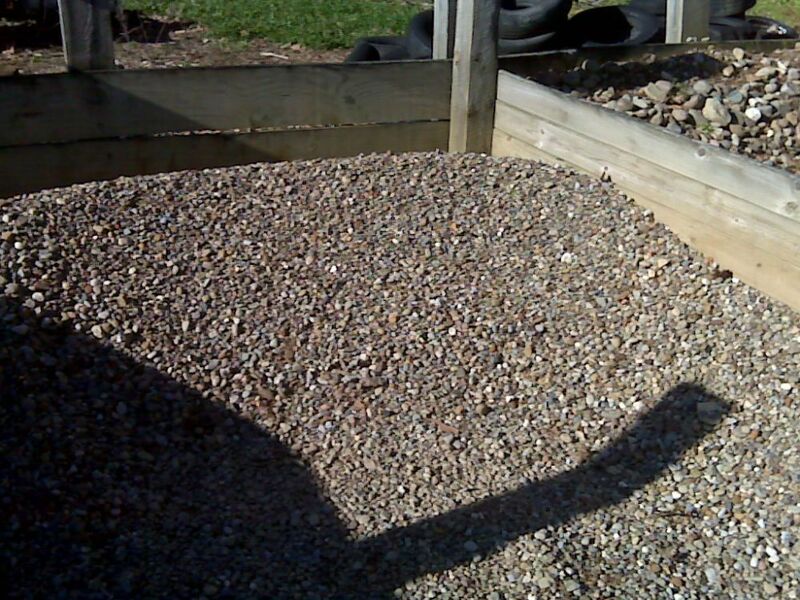 Our large loader scoop measured at a cubic yard is more normally 1.1 cubic yards. 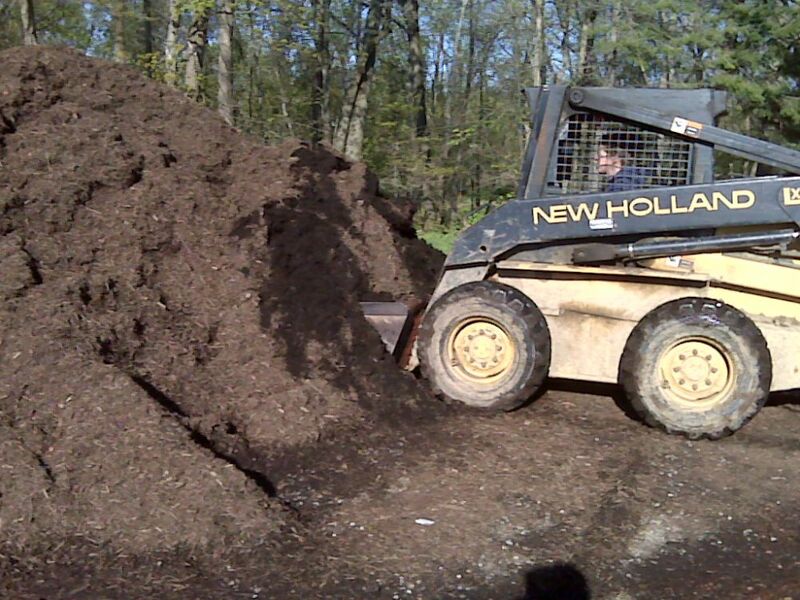 2 scoops is a good load for a full sized pickup. 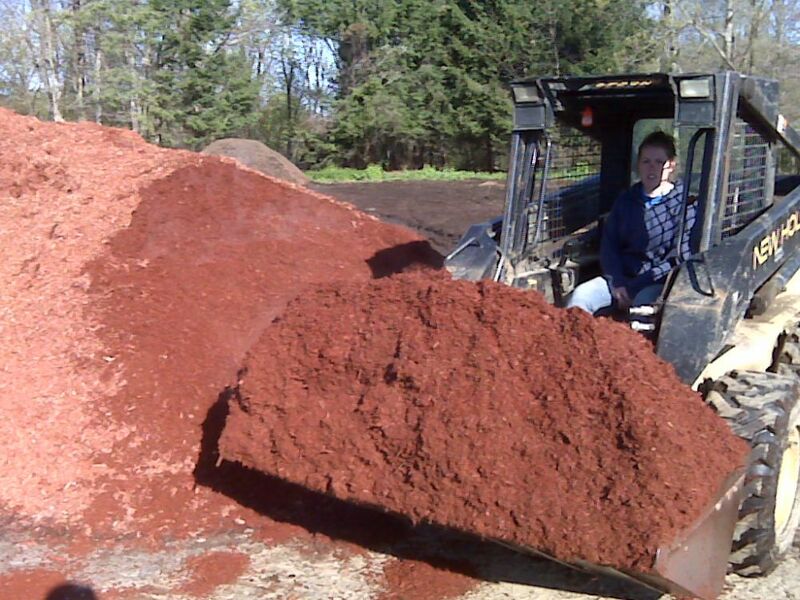 Smaller trucks like a Ford Ranger usually only holds 1 scoop. 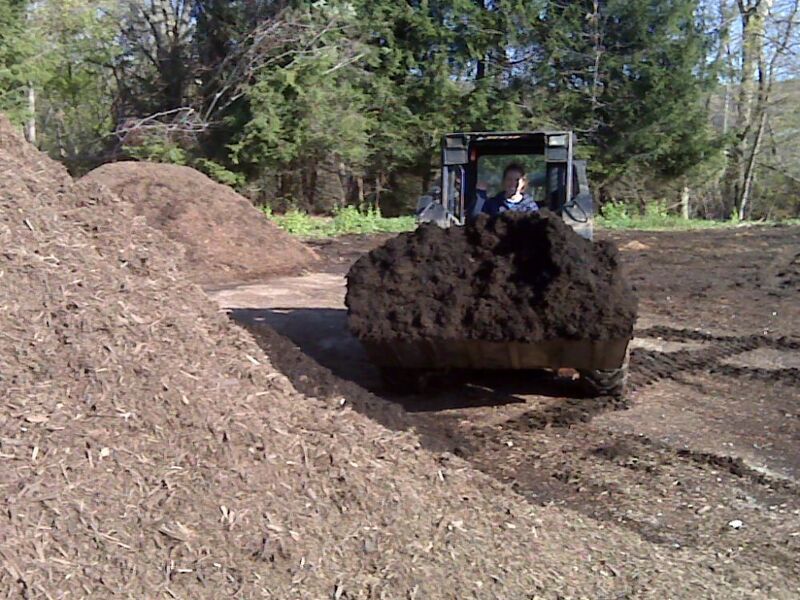 1 scoop is as much as 11 of the larger 3 cu ft bags. 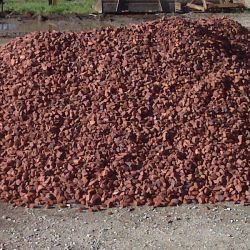 We offer a delivery service on all of our products. 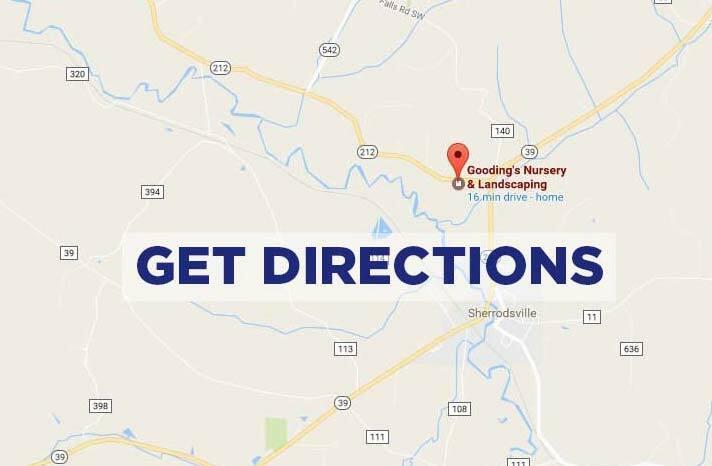 Our delivery fee is based on your location for 1 stop with our delivery truck. 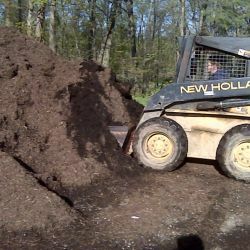 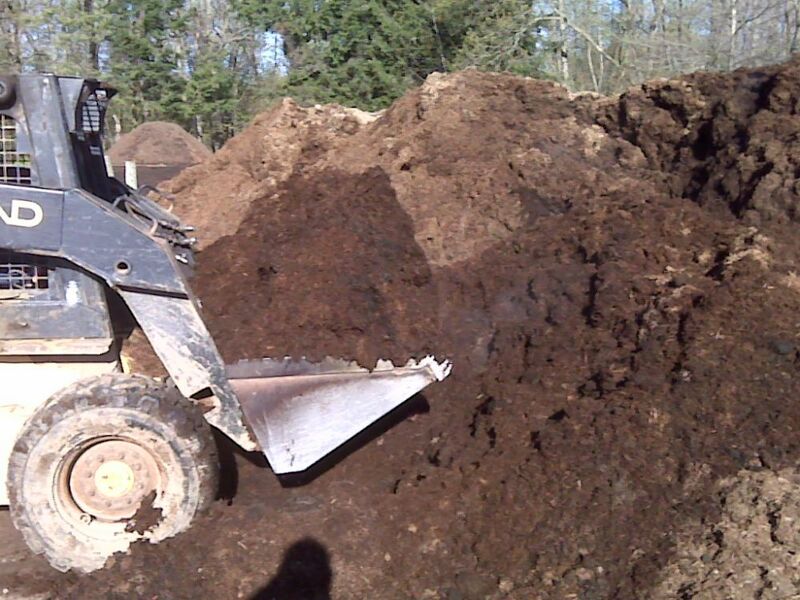 We can deliver from 1 to 7 scoops of mulch or up to 4 scoops of topsoil on 1 trip.